MARCH 10 is a special day for Luss and Loch Lomondside, and the island of Inchtavannach in particular. 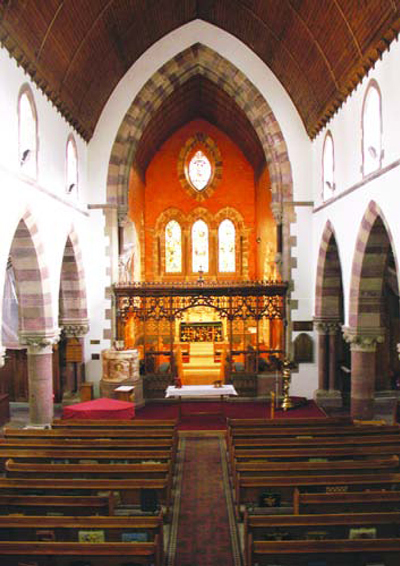 It is the annual day of St Kessog — or St MacKessog, as some know him — who was a monk who came from Ireland and founded the original Luss Parish Church in 510 A.D. and a monastery on Inchtavannach, which actually means Monk’s Island. A RATHER heavy piece of local history left Helensburgh almost unnoticed early in 2008. The original St Columba Church bell was sold and then removed from its resting place near the front door of the kirk. 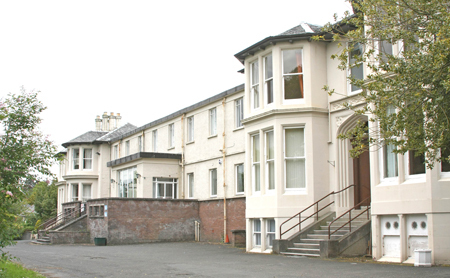 AFTER 55 years of service to the people of Helensburgh and district, the Church of Scotland’s Clyde View Eventide Home closed its doors. Many elderly members of the community were residents at Clyde View, including several centenarians, and the final residents were transferred to other local homes. 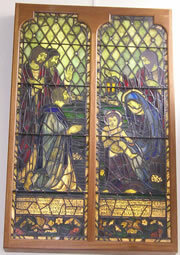 The right half shows a seated Madonna with the child on her knee and St Joseph standing behind them holding a lantern. 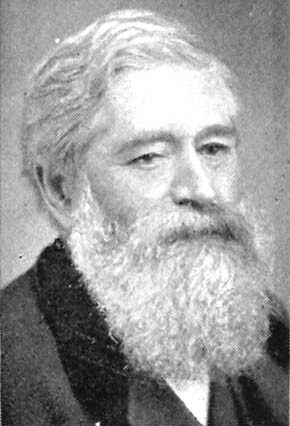 The Rev John Baird, the father of John Logie Baird, was the first minister of the West Established Church in Helensburgh, later known as St Bride’s Church. 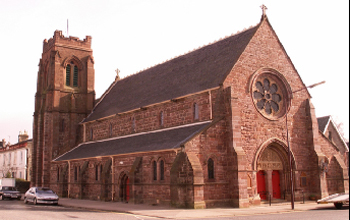 In 1981 this Church was united with the Church in the Square (then known as Old and St Andrews) to form the West Kirk.